Ladies, meet the game changer. 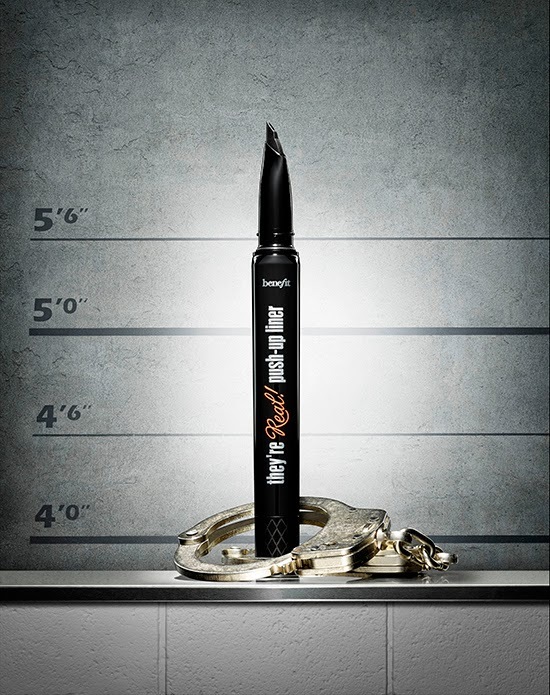 Benefit cosmetics is launching the first ever lash hugging gel liner in a pen! This baby took 5 years to develop and solves one of the biggest beauty dilemmas of all time—lining your eyes. They’re real! Push-Up Liner makes it beyond easy to hug the lashline and designed to make a flawless winged-liner application super-easy! 3. The innovative AccuFlex™ tip makes it BEYOND EASY to get close to your lashline. I write about beauty products all the time, and hardly ever get this excited about a product launch. I'm PUMPED! Especially since I'm not the greatest at making cat-eyes, and go through great lengths to try to achieve it. (You can view a popular tutorial I posted a while ago here). I'm already a big fan of Benefit's They're Real! Mascara, and can't wait to try this new liner! What do you think? Will you go out and buy it? 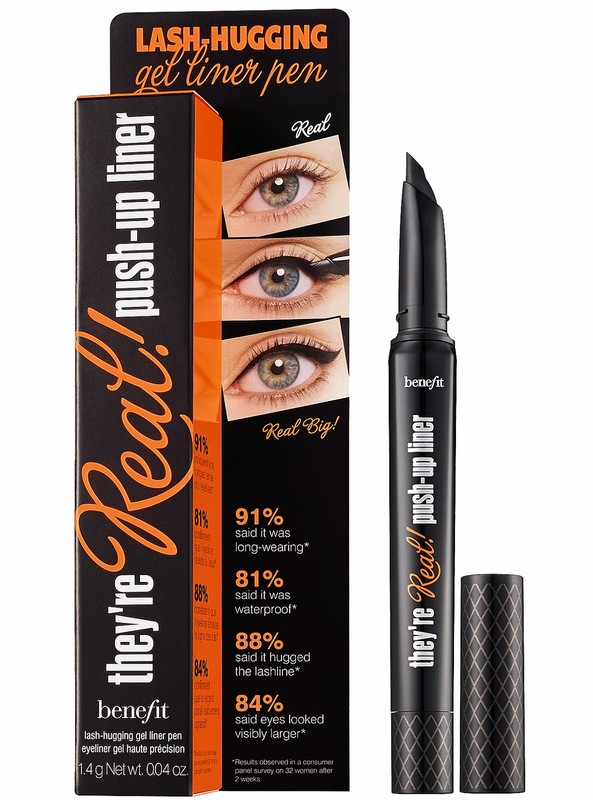 The Benefit They’re Real Push-Up Liner ($29) hits stores on June 27th.